A colleague is working on a Ruby project mostly by himself and doesn't have a CI environment. 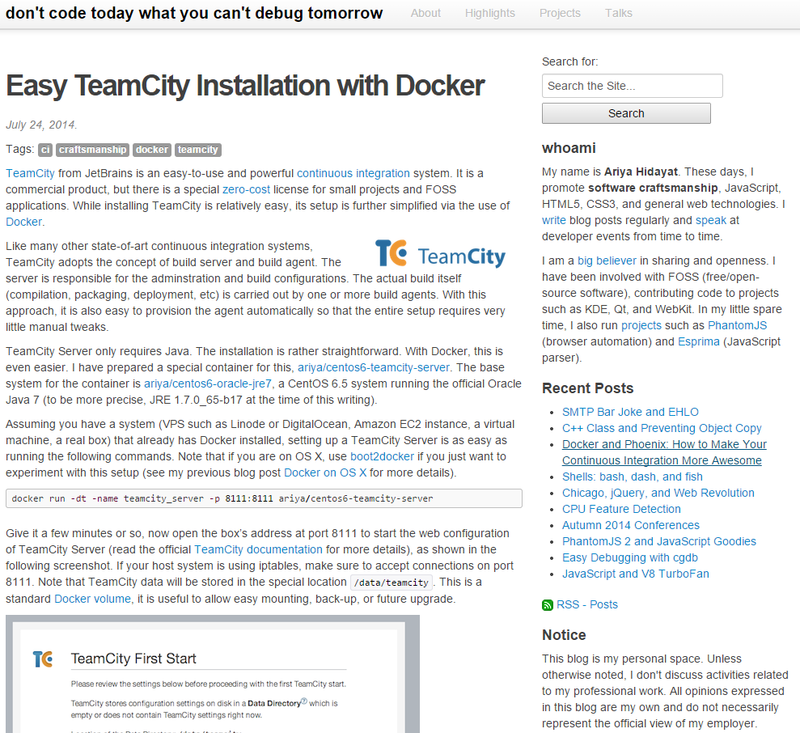 So I decided to install TeamCity for him to play around with. 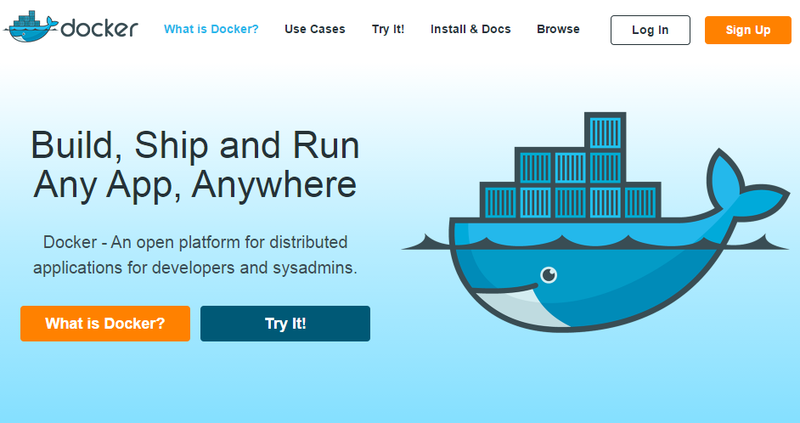 Since I've got my own projects to finish, I needed this to take the least amount of time, so I decided to see whether it's possible to use Docker, and obviously it is. Oh yes! Ariya Hidayat explains in his blogpost how it's done.